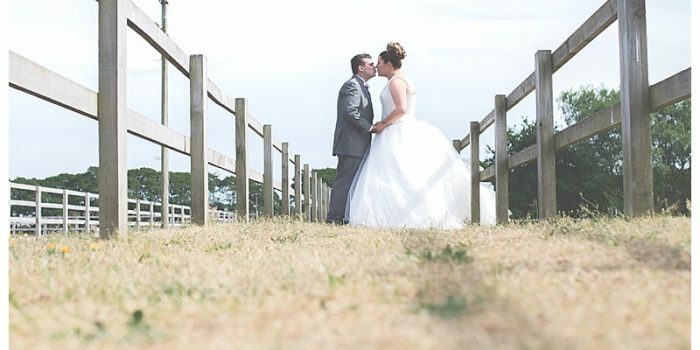 Tower Hill Barns Wedding. 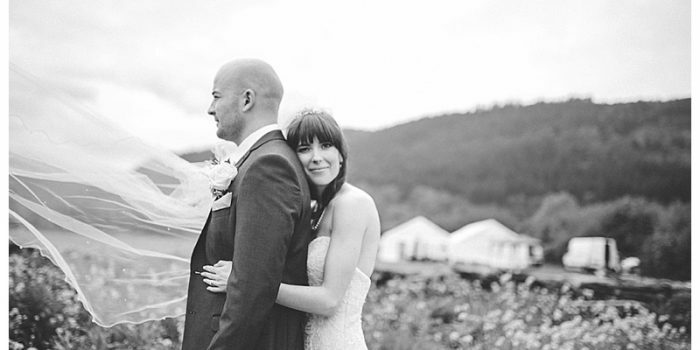 Jo + Laraine were married at the unique venue – Tower Hill Barns. The weather was perfect and luckily so, because Jo + Laraine had their ceremony outside infront of a beautiful tunnel, with their guests tucked under the gazebo. We had such a lovely day with these guys and their family and friends and we are delighted to share the images with you.